Want the The Best Turmeric Curcumin Complex in the World? Click Here! 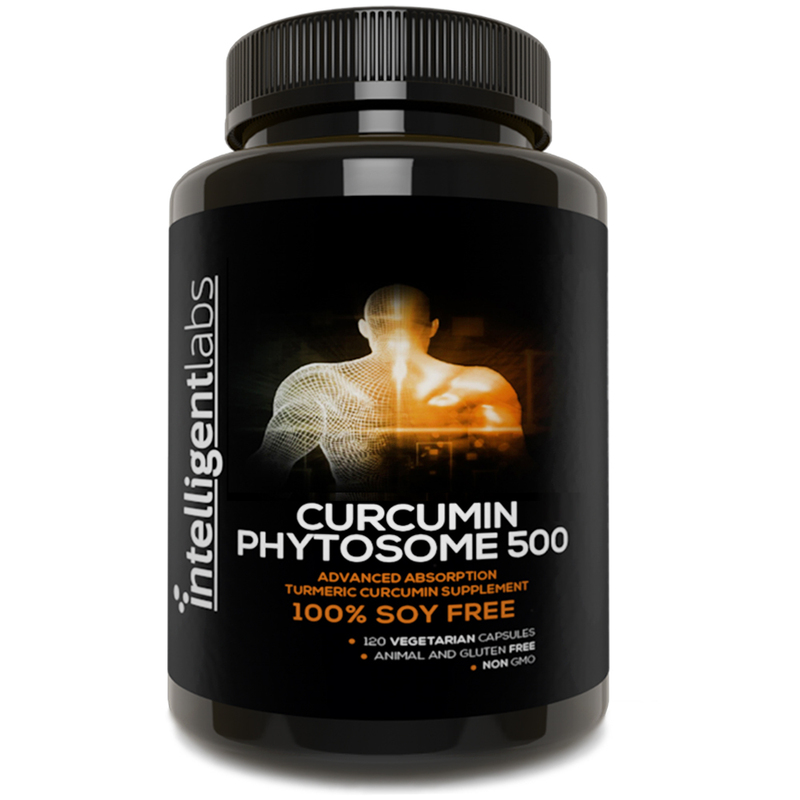 500MG Curcumin Phytosome as Meriva, The Best Turmeric Curcumin Complex in the World. 2900% More Better Absorbed Than Ordinary Tumeric Curcumin. Best Curcumin supplement available, the patented Meriva Curcumin Phytosome ingredients are supported by 18 clinical trials for 10 different health condition showing it’s effectiveness and complete safety, this is more than any other curcumin based ingredient or Turmeric Supplement in the world. When your order today you are also backed by our love it or 100% money back guarantee. If you don’t love our curcumin simply return it for a full refund. We completely believe in our products because they work, and to prove that we remove any risk on your behalf! Why Take Our Curcumin Phytosome? It’s now known that chronic low level inflammation play a major role in the development of almost every chronic ‘western’ disease including heart disease, cancer, diabetes, Alzheimers and other degenerative diseases. Our curcumin phytosome is an excellent anti-inflammatory and has been shown in studies to decrease inflammation levels by up to 1600% (as measured by the reduction in c-reactive protein levels). Curcumin is a powerful anti-oxidant in it’s own right, but it major effect in the body is stimulate our own antioxidant enzymes to significantly reduce free radicals. The growth hormone of the brain is known as Brain Derived Neurotrophic Factor (BDNF). Curcumin increases levels of BDNF directly, and can cross the blood brain barrier. In other studies it has been shown to be as effective for treating depression as Prozac. Due to it’s anti-inflammatory and anti -oxidant promoting effects, Curcumin can have a powerful anti-ageing effect and can help to prevent many of the conditions associated with ageing. and that is they are very poorly absorbed by the body. Meriva Curcumin Phytosome was developed specifically to deal with this problem, and has been shown in studies to be 29 times better absorbed than ordinary Turmeric Curcumin. 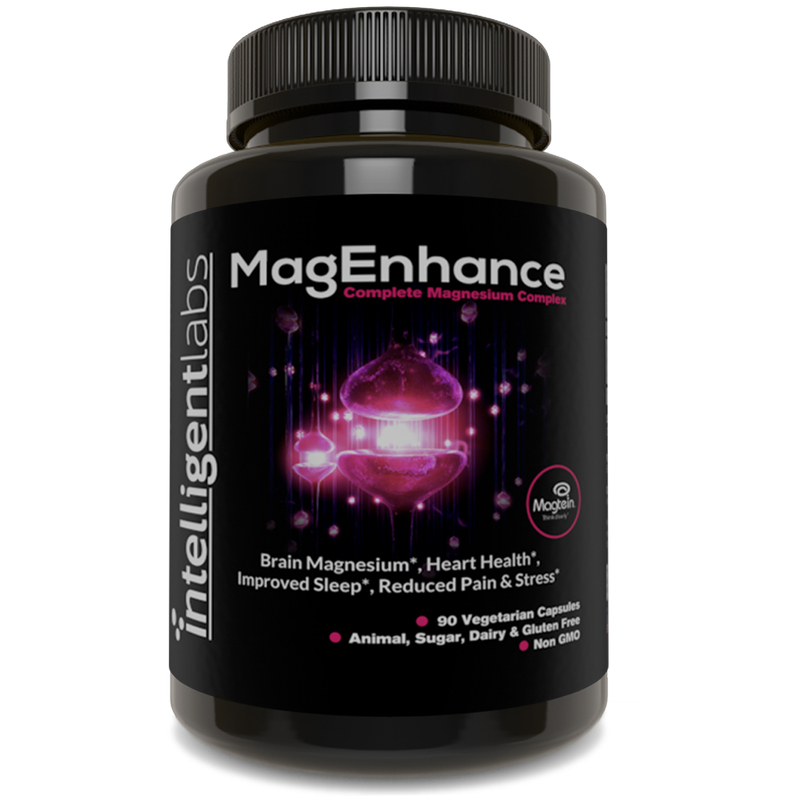 At Intelligent Labs we know we have the best Turmeric supplement, we lovingly manufacture at an FDA registered GMP certified facility in the USA. Should I take Meriva with or without food? Ideally take it with food. The Curcumin in Meriva is combined with Lecithin which is primarily made up of a molecule called Phosphatidylcholine which is a phospholipid. Phospholipids are best absorbed when taken with food. Food stimulates the release of pancreatic enzymes and bile which more completely emulsifies the Phosphatidylcholine, allowing much better absorption. You should start to feel the benefits of Meriva within 4 – 6 weeks (and possibly much quicker). However long term studies of Meriva have shown that people can continue to see improvements in symptoms for 6 months or longer. How much Meriva should I take? We recommend taking 1 – 2 grams of Meriva a day (2 – 4, 500mg capsules). 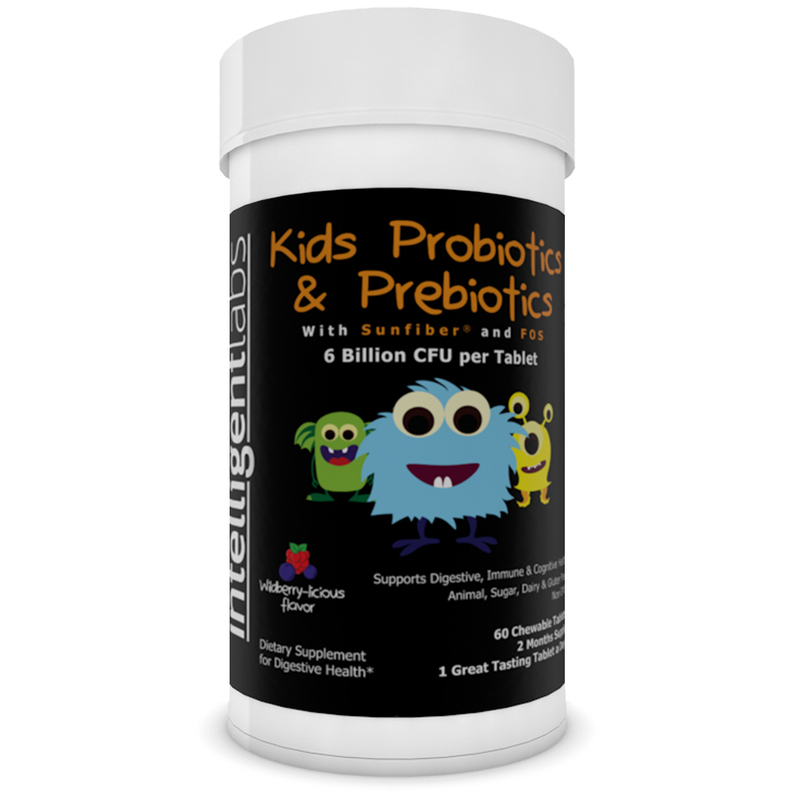 We suggest starting with 2 capsules a day, and then potentially moving up to 4 depending on whether you see the improvements you are looking for or not. 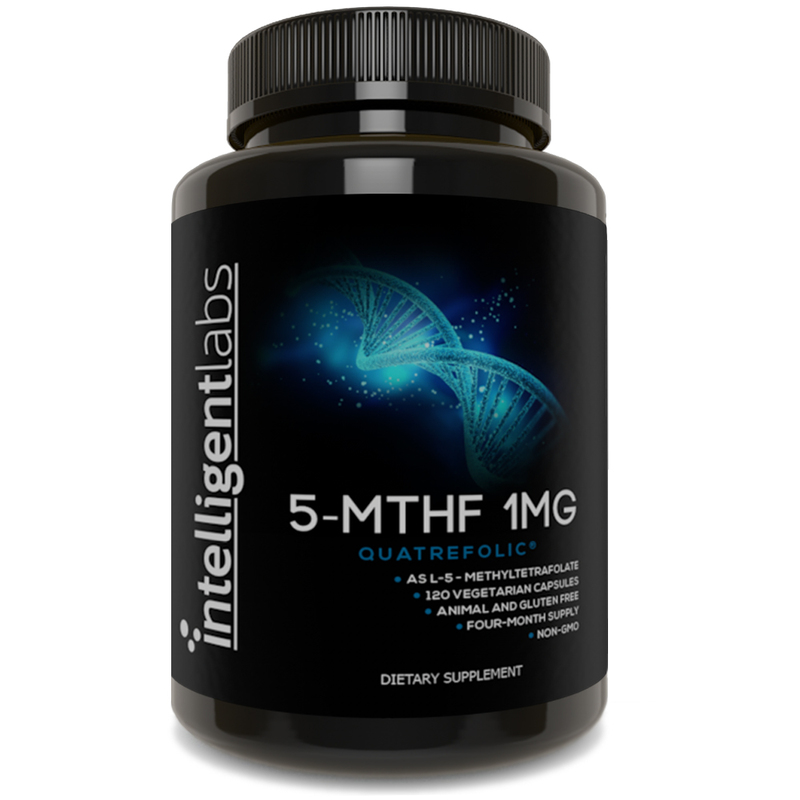 This is based on the specific dosages used successfully in scientific studies. For example one major study found large reductions of inflammation levels in the body (up to 16x), and significant improvements in the symptoms of Osteoarthritis with a 1g (2 capsules a day) dose of Meriva. In another study participants suffering from peripheral nerve pain found reductions in their pain levels at a dose of 2g (4 capsules a day), and a further study in trained athletes found reduced post exercise pain and improved recovery times also at a dose of 2g a day. Is it safe to take long term and is it OK for a low oxalate diet? Meriva has been shown to be safe for long term use in scientific studies. Also unlike ordinary Turmeric, Meriva is very low in oxalates, and completely fine for a low oxalate diet. Each capsule only contains 0.0025mg of oxalate, with a low oxalate diet ideally being less than 50mg of oxalate a day.